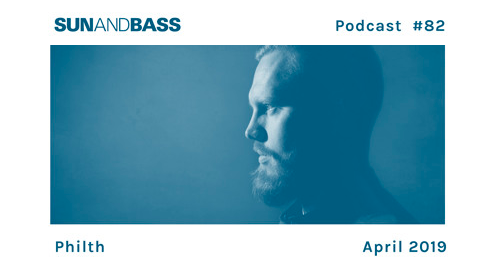 Philth steps up for SUNANDBASS Podcast #82, and this one’s personal. A long time fan and attendee of the festival, it always means a lot to him to play there, a place he often calls his ‘happy place’. In this mix he’s really showcased what SUNANDBASS, San Teodoro, and Sardinia means to him, something that is also so important to us.